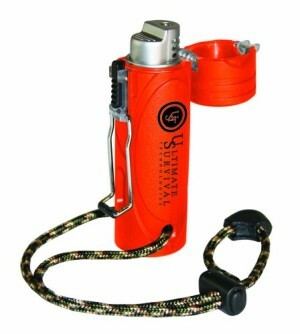 Quadruple-refined butane fuel is necessary for use in all UST windproof lighters. Using less-refined fuels is not recommended. Optimum performance in altitudes up to 8,000 feet. Standard Lighter Features include:Catalyzer coil provides ultimate windproof flameWithstands winds of 70-80 miles per hourBurns with clean hot flame at 2,000 degrees.